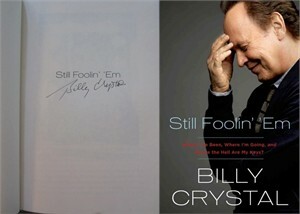 Still Foolin' 'Em first edition hardcover book autographed in black ballpoint on the second title page (following the Contents) by legendary actor, comedian and Oscars host Billy Crystal. 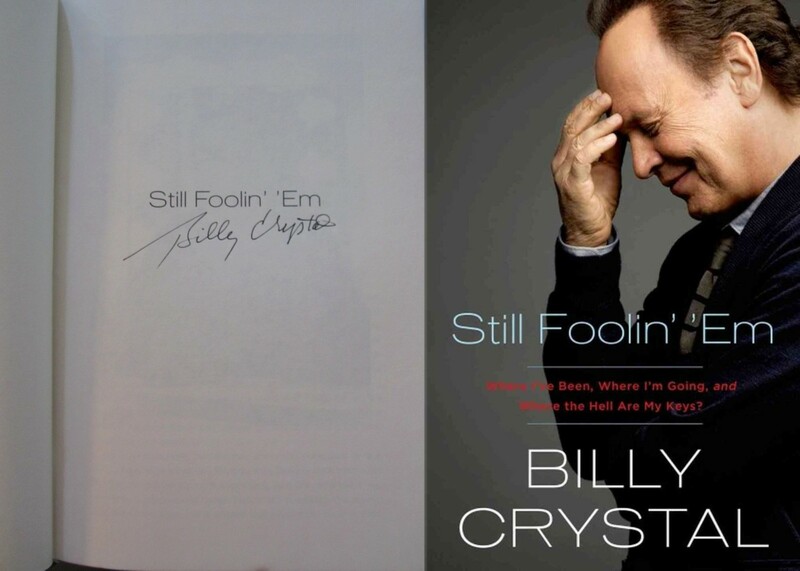 Obtained in person at 2013 book signing, with certificate of authenticity from AutographsForSale.com, flyer and photo from the signing. 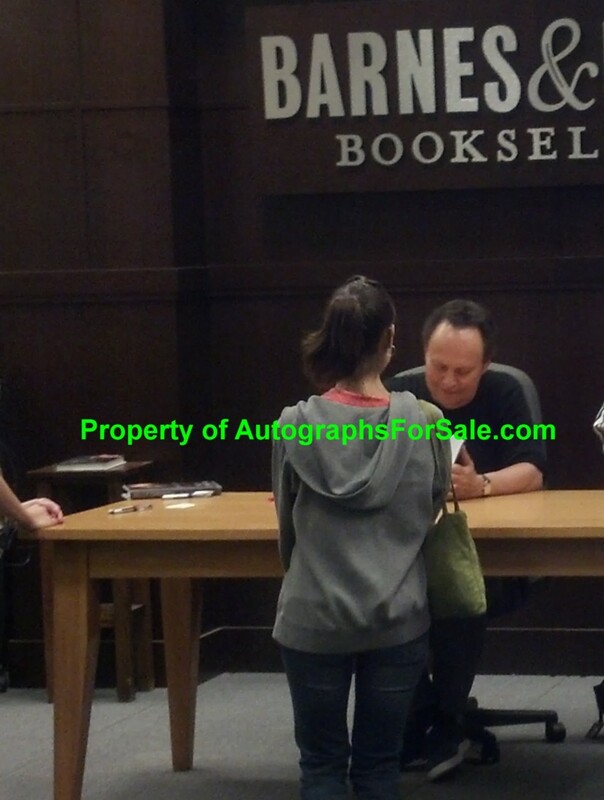 Signature may vary slightly as we obtained multiple books at this signing.